The first step to getting organised begins in the house. Finding a new place for all of the kid toys from Christmas, plus stashing away all the Christmas decorations are a first priority. 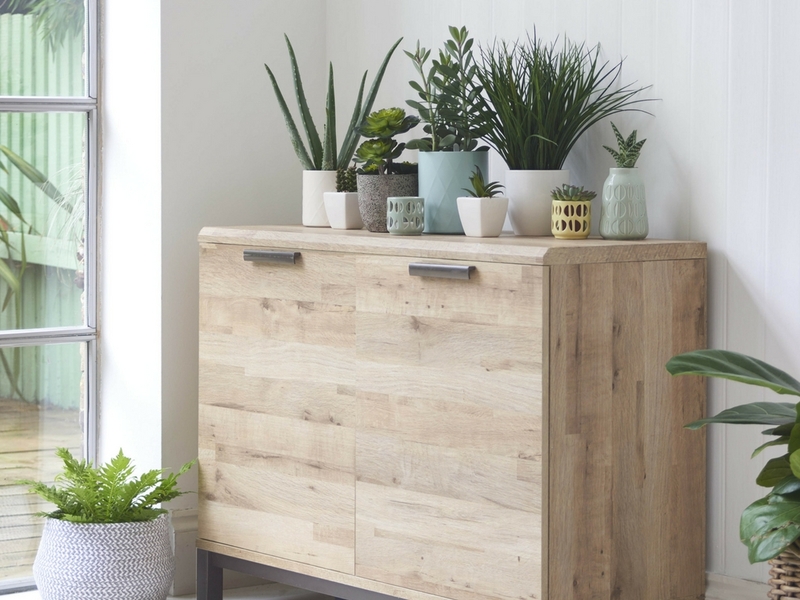 Clear up some space with storage solutions at Dunelm. Large translucent storage containers can come in especially handy for the kids, so they know which toy is stored where. If you want something a little more jazzy for the kids, browse Dunelm’s dedicated kids storage solutions – with bright patterns and colours, the kids will love them too! If you’re after something a little more chic, visit Next Home. With everything from stylish ottomans to sophisticated drawer units, add some style as well organisation to your home. 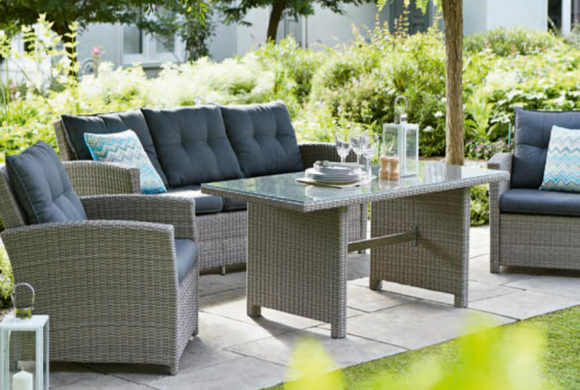 Harveys also have a selection of storage solutions for the living room – the messiest house in our opinion! Browse in-store today to find that perfect piece of furniture that is both stylish and functional. Finally, the best way you can keep yourself organised is with food prep. This can be done by choosing your meals a week ahead, then make a list of everything you need. Simply take your shopping list to Tesco and pick up everything you’ll need in-store. They also have a great recipe page for when you’re in need of a little inspiration, along with handy tips on making a meal plan if you’re unsure where to start.